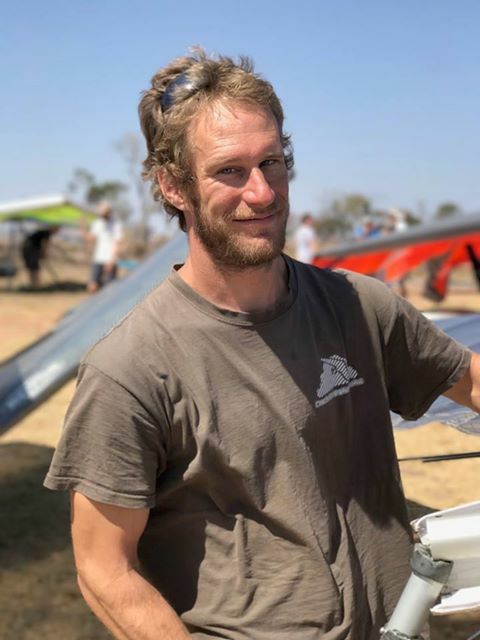 From behalf of Aeros we would like to congratulate the new World hang gliding Champion PETR BENES, flying Aeros Combat 14.2! Well done Petr! You are the Man! We also congratulate Chech Team for becoming second! Congratulations to DAN VYHNALIK fo 4th place, MARIO ALONZI for 6th place and PETR POLACH for becoming 10th. All of them flying Aeros gliders.